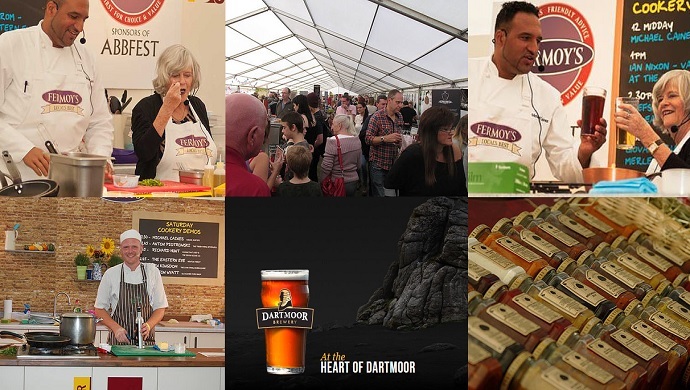 The festival season may be coming to an end, but not before the brilliant Abbfest 2017 - a Devon celebration of beer, food and music, Friday 22nd to Sunday 24th September. Abbfest is a volunteer run festival, raising money for local Devon charities. In 13 years, Abbfest has waised a whopping £200,000 for great local causes. Free Socks for Cask Ale Week! It's Cask Ale Week, 21st September to 1st October 2017, and we're giving away a stylish additional to your wardrobe in tribute. 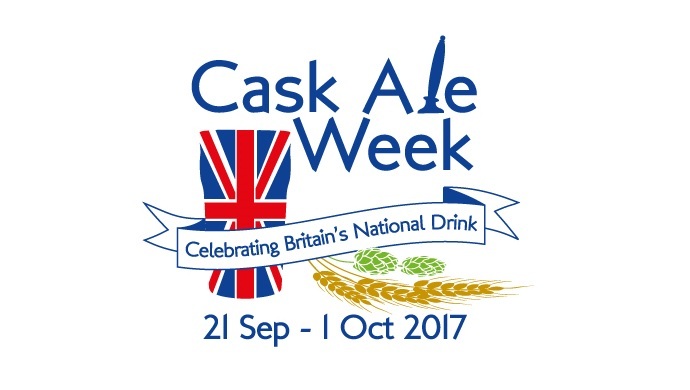 Cask Ale Week is an opportunity to celebrate everything that's great about Britain's National Drink by visiting pubs for beer and food matching, pub quizzes, meet the brewers, beer festivals and much more. The perfect excuse, if one were needed, to brush up on your knowledge of fine craft ales from Dartmoor Brewery.